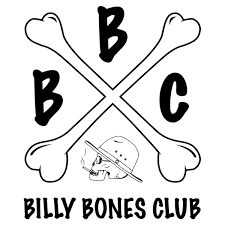 Save money on your next purchase with our Billy Bones Club coupons and vouchers. A place for those of us who really can’t skate, but still do it cos’ it’s cool. A place for those of us who love music, festivals, late nights, kick ons,mates, art, skating, surfing, bad tatts, good Mexican and everything in between. A place for those of us who don’t look quite like the people in our favorite photos, but feel twice as good.